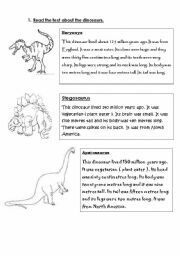 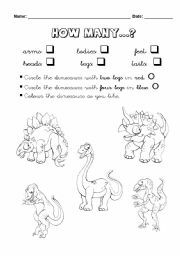 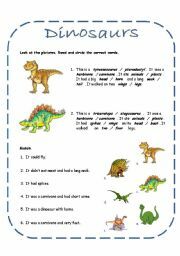 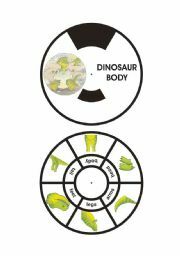 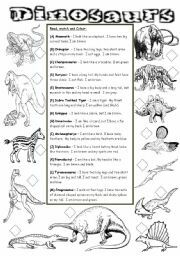 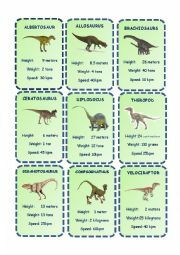 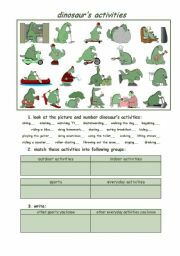 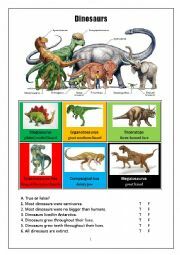 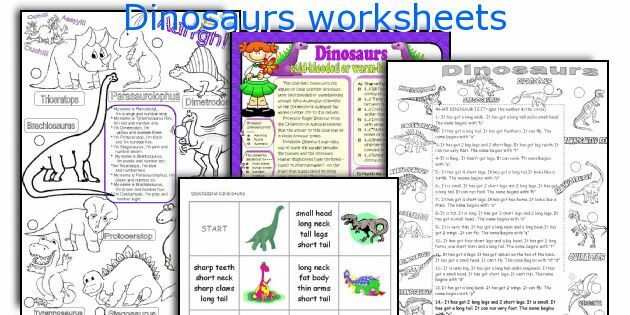 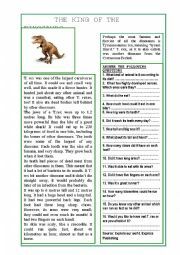 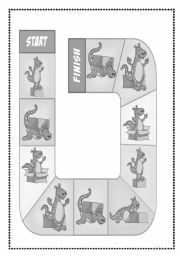 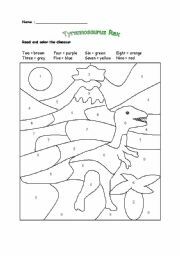 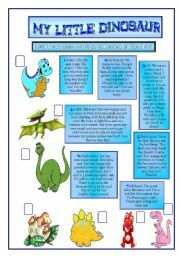 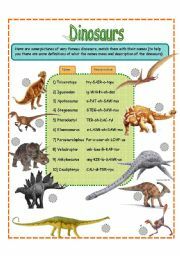 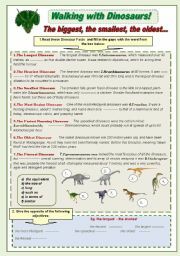 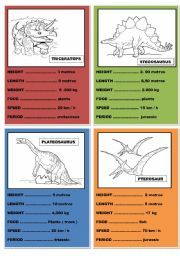 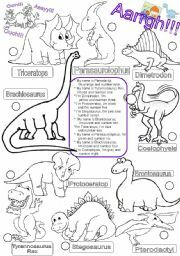 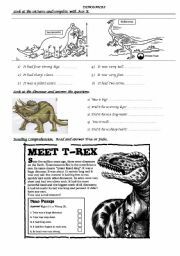 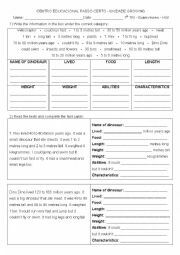 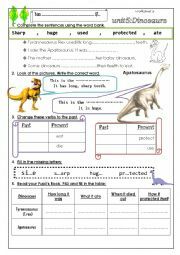 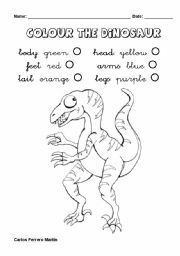 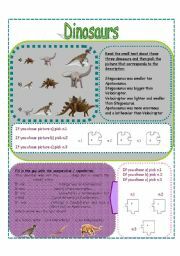 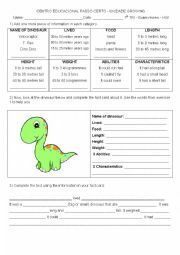 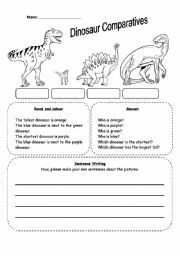 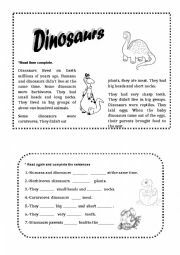 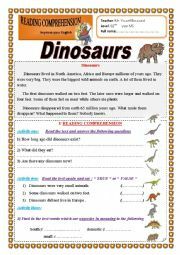 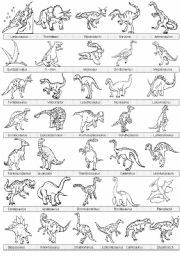 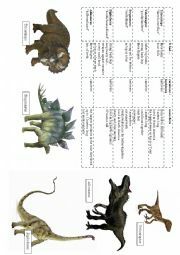 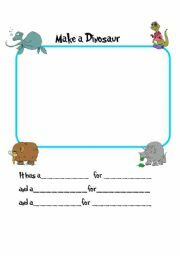 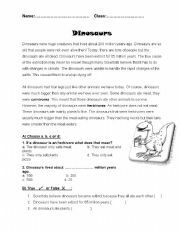 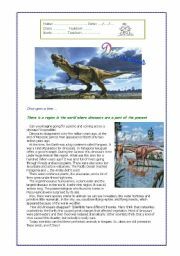 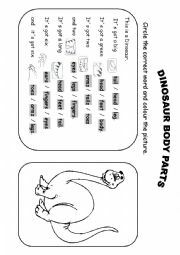 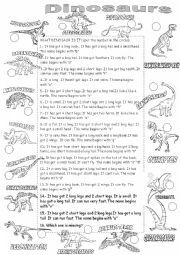 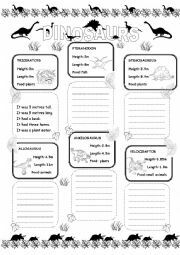 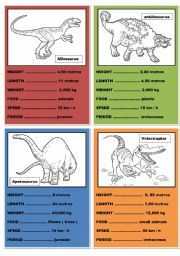 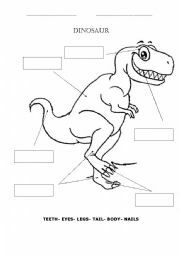 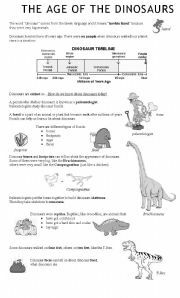 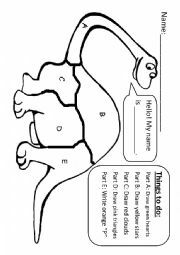 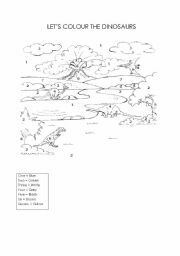 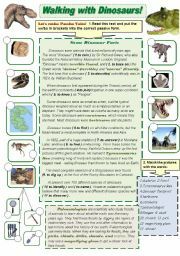 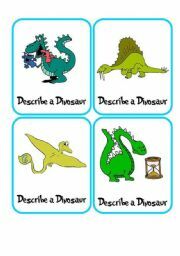 Colour the Dinosaurs - How Many...? 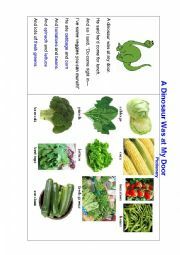 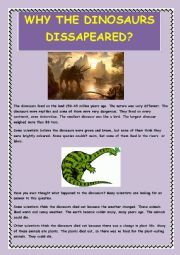 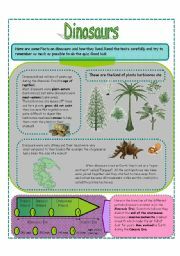 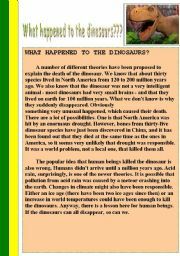 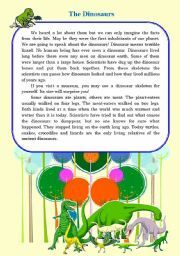 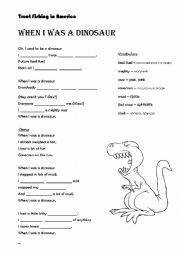 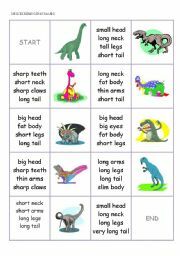 The Dinosaurs song. 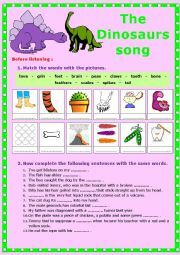 Listening + video link + ex + KEY.